As a beautician, you uncover and often create beauty. Bring true beauty to life—pursue a career as a beautician. With the right training from the right beauty school, you will gain knowledge and learn techniques that will help you launch a successful beautician career. Most traditional beautician programs incorporate skills like hairstyle techniques and color application, makeup application and the art of the manicure and pedicure. In most states, becoming a licensed beautician requires a high school diploma. The training process can take approximately 9 months depending on the program you choose. Some beauty schools offer an associate’s degree at the conclusion of your training. Along with the necessary skills needed to achieve success in a beauty career; you will also learn industry laws, best practices and salon do's and don’ts. Once you complete your beauty school program, you will be required to take a written test that covers laws, regulations and best practices. A physical test will follow to assess your abilities. Whether you want to work on a movie set transforming actors into the creepiest of zombies or on a conventional photo shoot with the freshest faces in the fashion industry, the right career is certain to be waiting for you. Most walk-in salons are looking to fill immediate positions. From there you can work your way up to a high-end salon or even open the doors to your own. Take the first step toward your career as a beautician. Request information about schools near you by filling out our application at no cost to you. Create your dream career today. 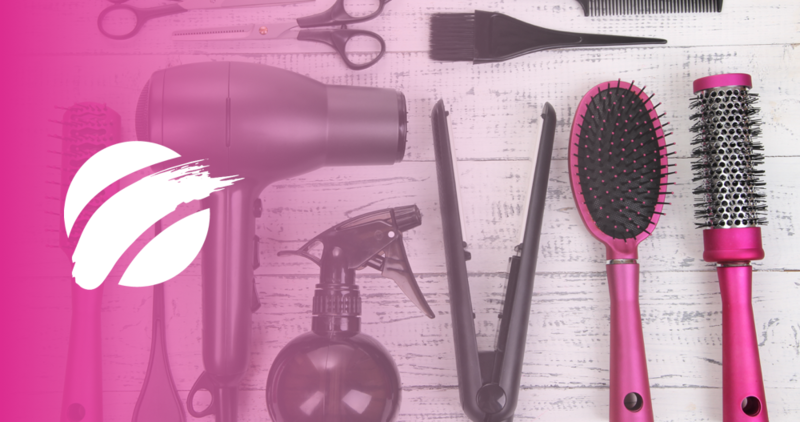 To learn more about the industry and becoming a beautician, be sure to review our common career questions. Previously... Online Cosmetology Classes: Should You Try Them?